Police examine CCTV of missing architect Jump to media player Police check CCTV footage for clues after a woman was reported missing five days ago. 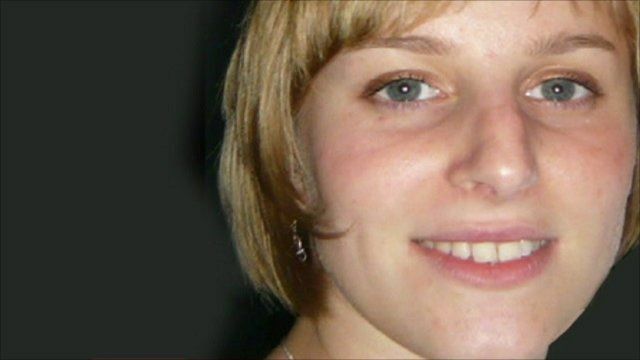 Police search cliffs for missing architect Jump to media player Detectives are searching for a young architect who went missing from her home in Bristol five days ago. Police are examining CCTV footage for clues following the disappearance of a woman reported missing from her Bristol home five days ago. 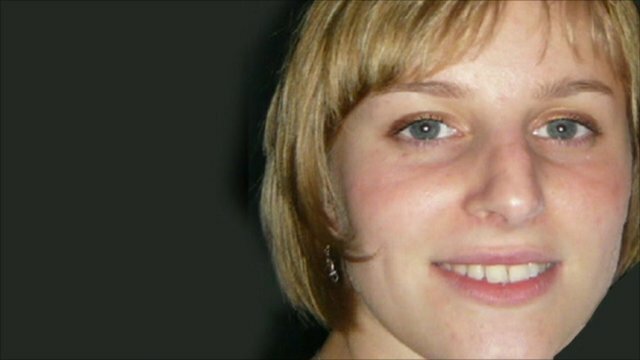 Joanna Yeates, 25, was last seen on 17 December after drinks with colleagues in a pub. Detectives believe she then returned to her flat as receipts from nearby Tesco and Waitrose supermarkets were found there. The BBC's Andy Moore reports.